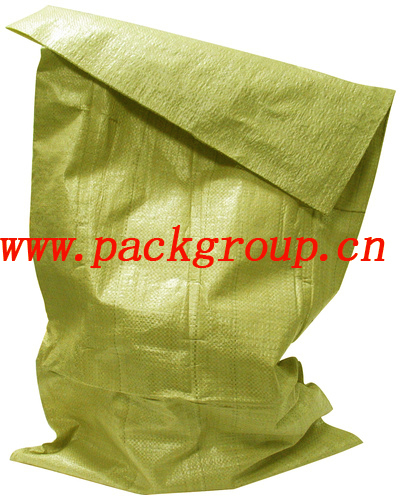 Yellow pp woven bags for agriculture, cereal, bean, maize, bran, chandlery, sundry goods, etc. 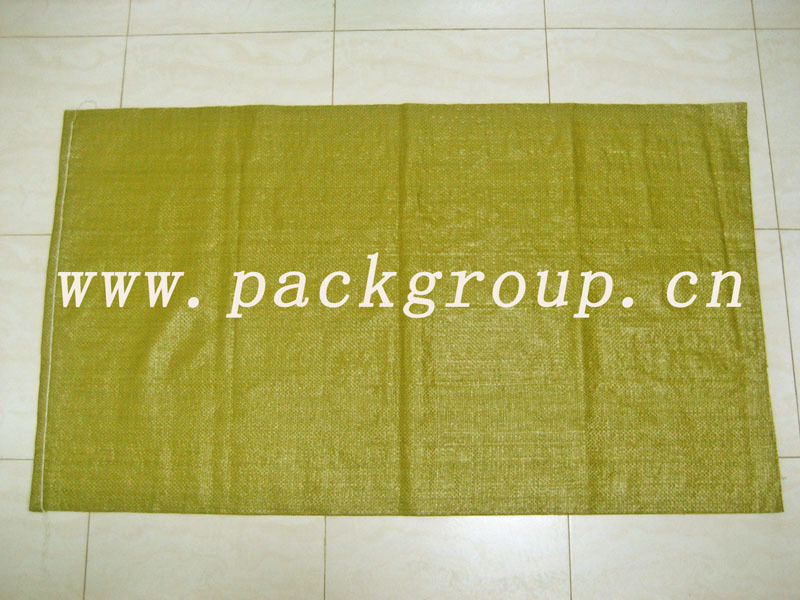 3)Size: 45x75cm, 50x90cm, 55x95cm, 55x105cm, 65x110cm, 70x120cm, 90x130cm, 120x150cm, etc. 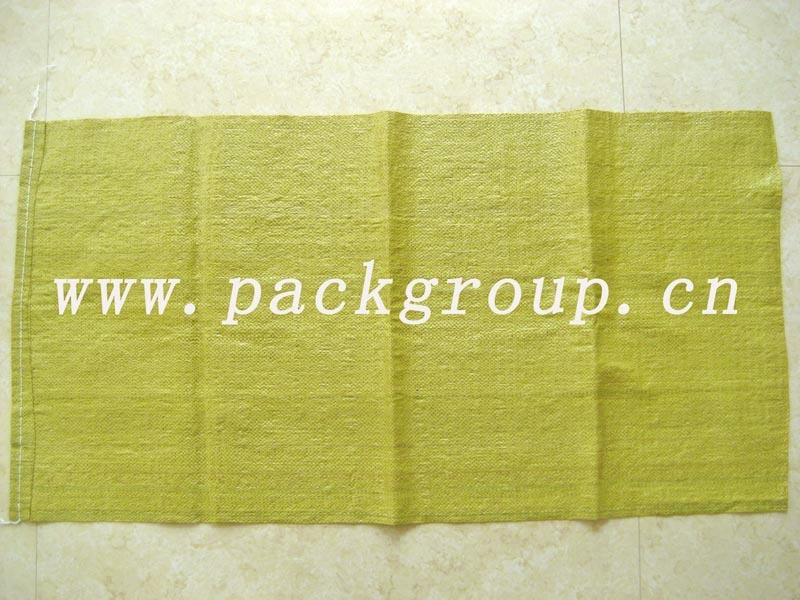 If you are interested in our products, we will quote the best price for you.